Reiza Studios announced that the coming update will contain some exciting new content as a a free add-on for Game Stock Car 2013 owners. 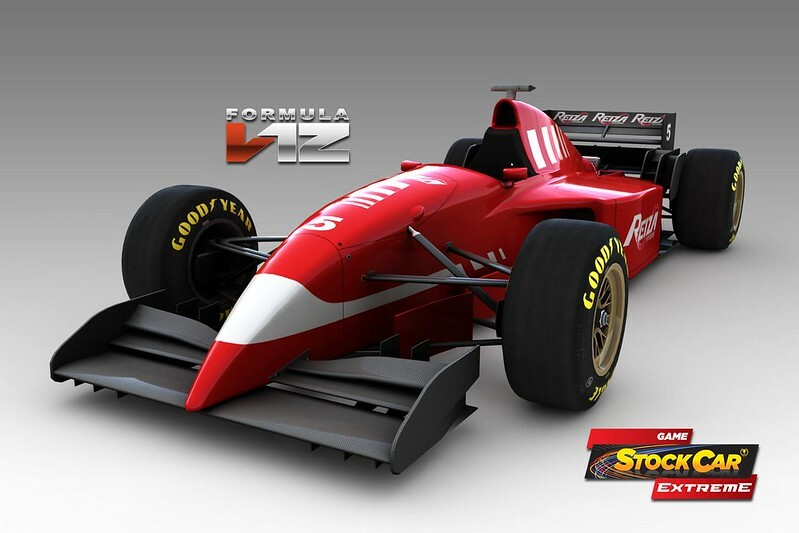 One of the cars to be included with the update will be the 1995 spec Formula V12. AdrianF1esp created a preview Gameplay video of a race in the Reiza Formula V12 at the 1988 version of the “Circuit Gilles Villeneuve” better known as the Canadian Montreal track. The track will also be added to Game Stock Car 2013 when the update is deployed. We can’t judge physics from a video, be having the knowledge that these physics are created by no one less than Niels Heusinkveld, we have no doubt that they will be as good as they come. Watching the video makes it clear that a lot of work has been put in the audio. Creating the sound of a virtual screaming V12 engine is no small task. As far as we can hear in the video, the Reiza Studios sound creator has done a superb job.